I'm only sharing a few of my favorites, but among them I have unwrapped a pile of all kinds of coloring mediums (something I plan to get more into in 2019), so I will be sure to be feature those more in the weeks to come. But for now, I want to share these faves!! 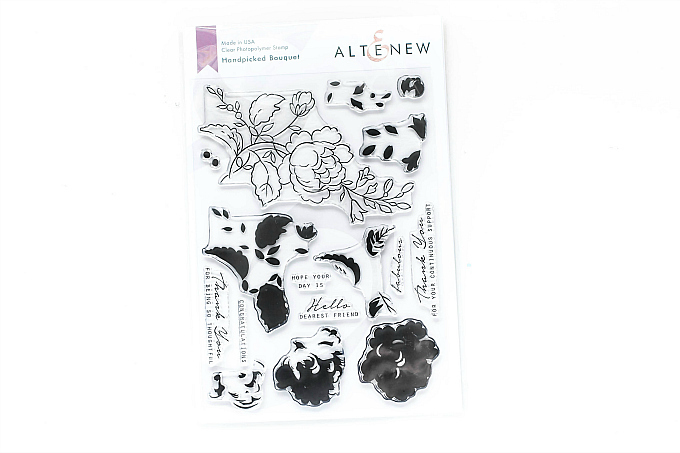 First up is the gorgeous, and super-delicate Handpicked Bouquet by Altenew! I love this stamp + die set so much!! My mind is whirling with all the pretty things I want to make with it. 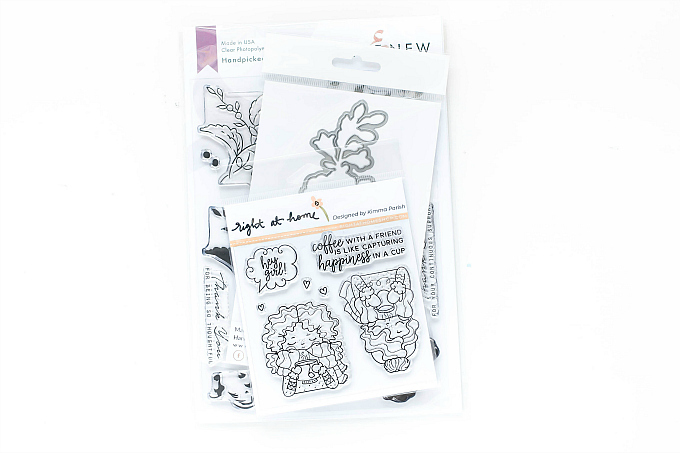 Next up, I have to admit I have a wee fangirl crush on Right at Home stamps, and I am so excited to be adding this darling cutie to my collection! It's a first in my stash from RAH, but I'm positive it won't be the last. 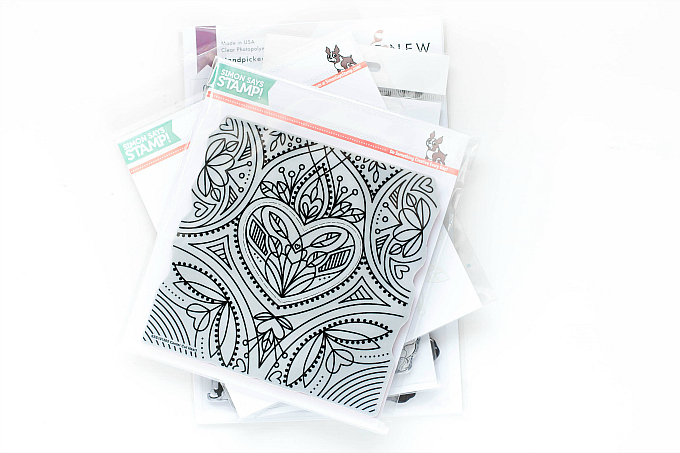 Yesterday I posted a card I made with this set and a fun how-to featuring a mix of no-line and lined coloring for a super soft look - you can see it here. 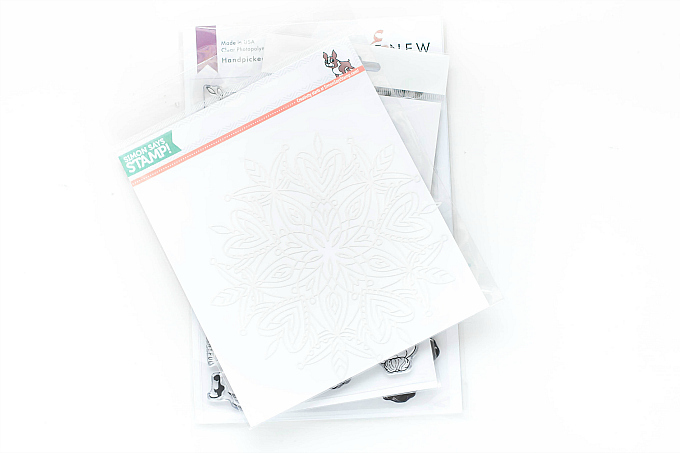 I'm also super excited about this Simon Says Stamp Heart Mandala stencil! I know it's a little hard to see, you can get a better idea here. Isn't it so lovely??! It's making an appearance in many of my upcoming cards, so stay tuned! Last but not least, I fell in love with this SSS Center Cut Heart Background stamp some time ago, and I'm thrilled that Santa heard :) I can't wait to share what I've made with you. Be sure to check back over the next week to see! Did Santa bring any papercrafting supplies your way this year? What else usually tops your list of gifts (both material and non)? Aside from all the goodies, I am most thankful for the downtime and quaint days spent with family. It fills my heart up to the brim! Thanks for the visit, Friends! Do you have/plan to get any of these pretties? We'd love to see what you create! If you're not sure what #letsmakesomethinglovely is, check it out here. For your convenience, I've compiled a list featuring products featured above. By using affiliate links when you shop, you will be helping to support this blog and exciting new content. 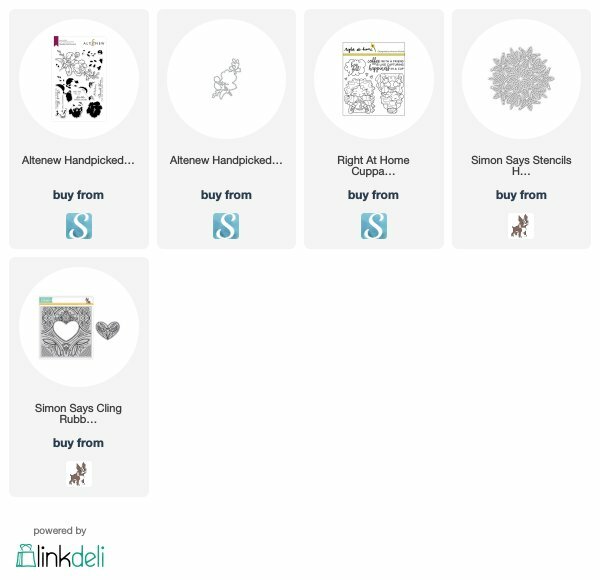 Simply click below to go directly to the products, and in doing so, when you shop, I earn a small commission - at no extra cost to you! Yay to a double win! 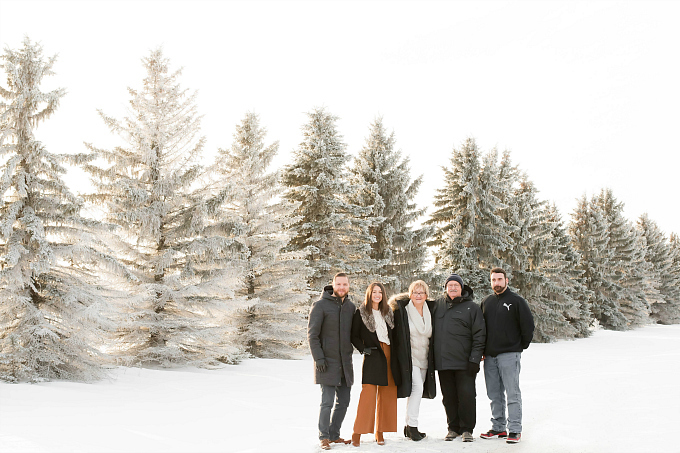 What a cool family picture--beautiful setting! Looking forward to the magic you'll make with your new goodies, Ivana! 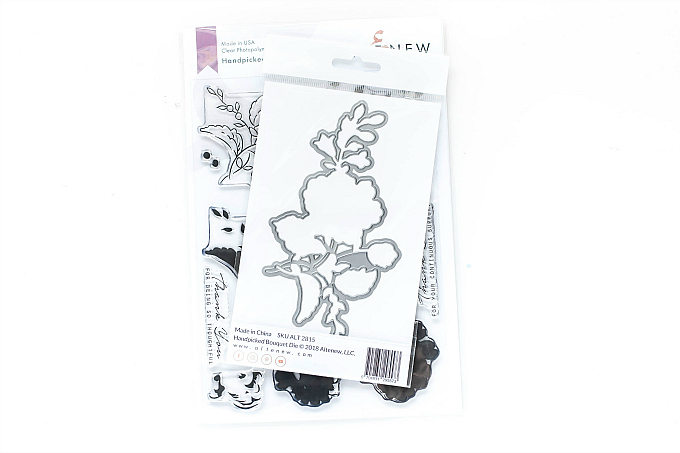 The only one I have is the stencil & I need your inspiration to use it more!